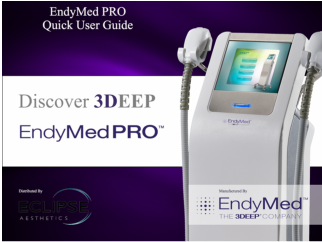 EndyMed 3DEEP offers a new dimension in radio frequency (RF) delivery. Sophisticated algorithms control electrode polarity, diverting RF energy from passing along the epidermis, forcing it to take a longer, deeper route into the dermis. 3DEEP delivers deep, controlled and targeted energy into the desired dermal volume with minimal energy flow on the skin surface. The result - focused, effective treatments with no pain.